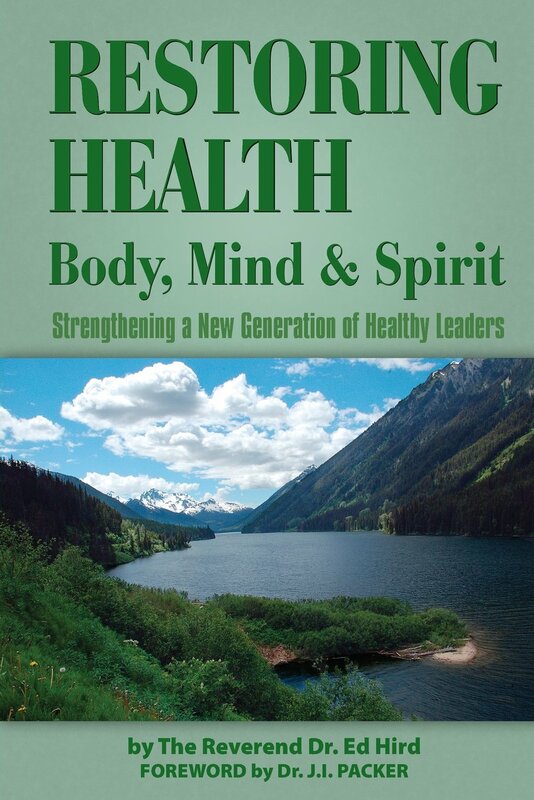 Restoring health: Body, Mind and Spirit made me look at the book of Titus in an entirely different light. The author has an in-depth knowledge of historical facts and takes the reader on a whirlwind tour of American history and the early pioneers of the Christian faith. I was impressed with the time Dr Hird took into researching and referencing all the facts in the book. There is much to learn from the author’s life experiences and I found his insights into the book of Titus interesting and insightful. His book was both educational and Biblically sound. Categories: Uncategorized | Tags: Beyond the Darkness, body, Crete, health, Hidden Treasure, Holy Spirit, Louise De Beer, mind and spirit, Restoring Health, Titus | Permalink.